The last tour of the GL? And that changed the mood of the entire rally. No longer was everyone hunkered down inside with the furnace blowing, peering out through fogged windows in the hope of seeing sunshine. Suddenly people were outside, walking around and talking to their fellow rally-goers. Emma and I went for rides, Eleanor and I went for walks. It all turned out very nicely. Saturday night the weather was so fine that people were grilling outdoors and I offered test rides to anyone who wanted to try our electric kick scooter. 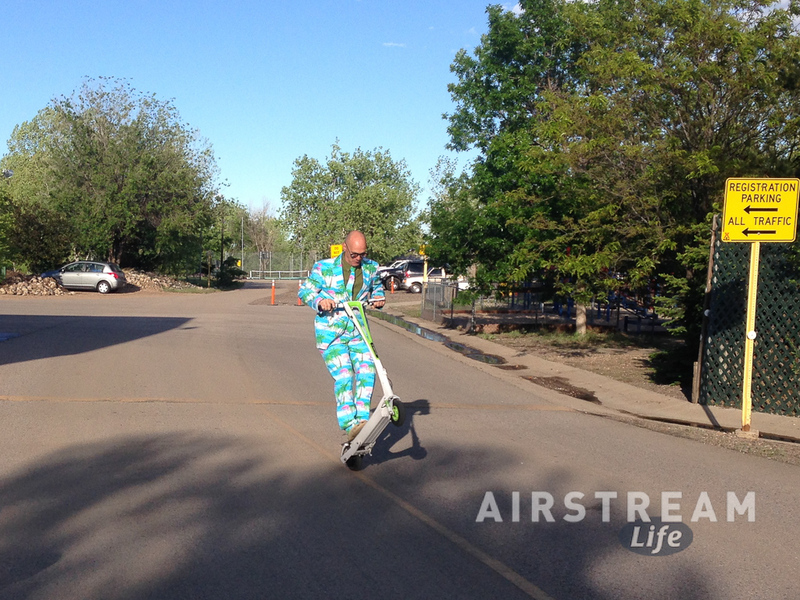 About ten people hopped on and zipped away—and they all came back with a big smile. This guy even popped a wheelie. Fort Collins was nearly our halfway point to Alumapalooza, which meant we still had 1,100 miles to go. After the rally there was no avoiding that we were going to make our 31st crossing of the American Great Plains, so we braced ourselves and began to log some miles. To mix things up we always look for a new route. I think we’ve driven every possible major route through the center of the continent but there was a bit of northwestern Kansas we hadn’t seen before so we headed that way. It’s not much different from other parts of Kansas but at least it was new. The nice thing about taking the quieter roads is that there’s more variety and occasionally an under-appreciated state park in which to spend the night. 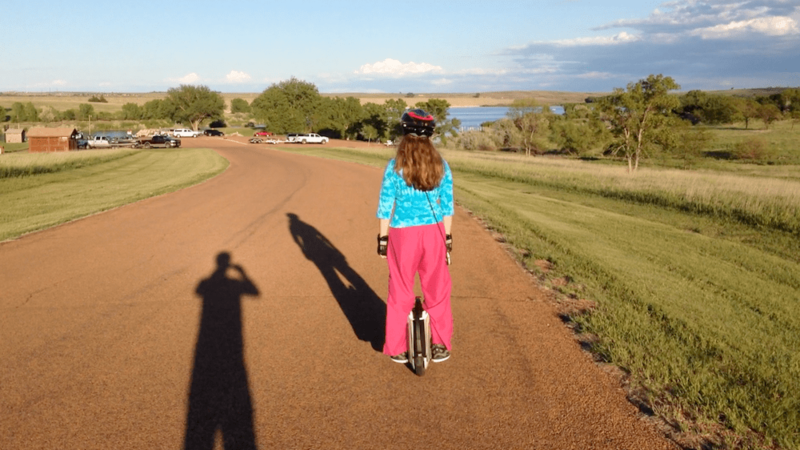 This time it was Prairie Dog State Park. Rains came in the evening, and despite my efforts to cover the delicate rear computer in the GL, a few drops of water got in again. I woke up at 3 a.m. to see the taillights glowing (a clear sign that the computer was freaking out). Computers and water don’t mix. I dried it off and covered the computer better but the damage was done: multiple error messages in the console, and the brake controller was ON all the time. That’s because the computer was telling the brake controller that the brakes were applied when they weren’t. This meant the trailer couldn’t be towed. And of course the nearest Mercedes dealer was 3.5 hours away. At noon we were still without functioning brakes and we had to leave the campsite, so I disconnected the 7-way cord to the trailer and towed gingerly to another part of the park without brakes or taillights. I pulled fuses in hopes of forcing a reset, to no avail. Finally, on the phone Colin Hyde came up with a temporary solution: cut the wire to the brake controller that receives the braking signal. I did that and reconnected the 7-way cable. Now we had taillights and manually-operated brakes, so we could proceed. I just had to keep a hand on the manual brake lever and coordinate braking the trailer by hand with braking the car with my foot. It’s not as hard as you might think. The rest of the drive was uneventful and uninteresting. 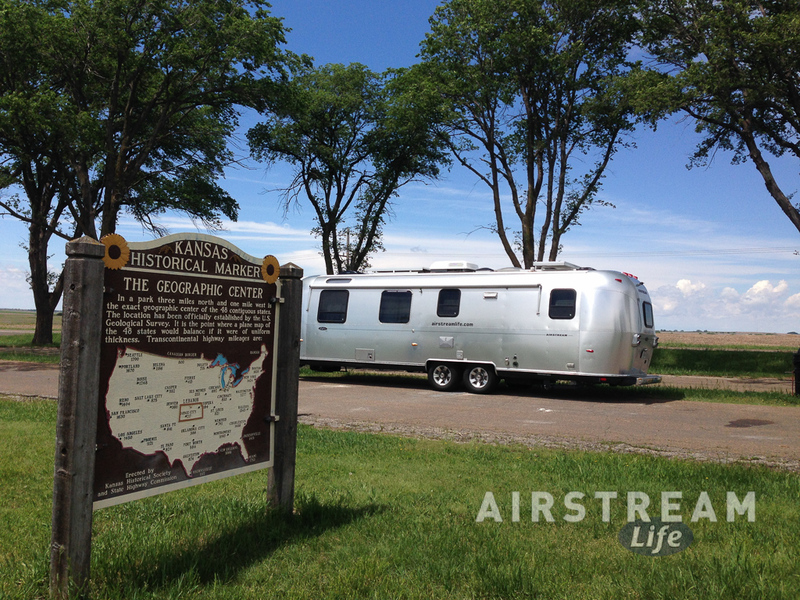 Suffice to say we survived KS, MO, IL, and IN without extreme weather or dramatic failures and pulled into Jackson Center OH—center of the Airstream universe—by Wednesday evening. We’re set up at the Terra Port and getting ready for Alumapalooza 8. I am eyeing a replacement vehicle. The GL’s recent crises involving the water leaks, along with numerous other age-related problems, are starting to drive my repair costs to an unacceptable level. We’re at eight years and 134,000 miles with this tow vehicle, which is less than I had hoped for when I bought it, but still a respectable amount of use. The choice of what might replace the GL is difficult since our criteria are complex, but I hope to make a decision in the next few weeks: keep or replace, and replace with what? I’ll talk about that in more detail in another blog. It was a bit of a shock to wake up in Chatfield State Park to snow falling, since even the gloomy forecast didn’t predict it until the following night. What a change from the previous day’s sunny 72 degrees. And the danged snow just kept coming down all morning, until we had about five inches on the grass. 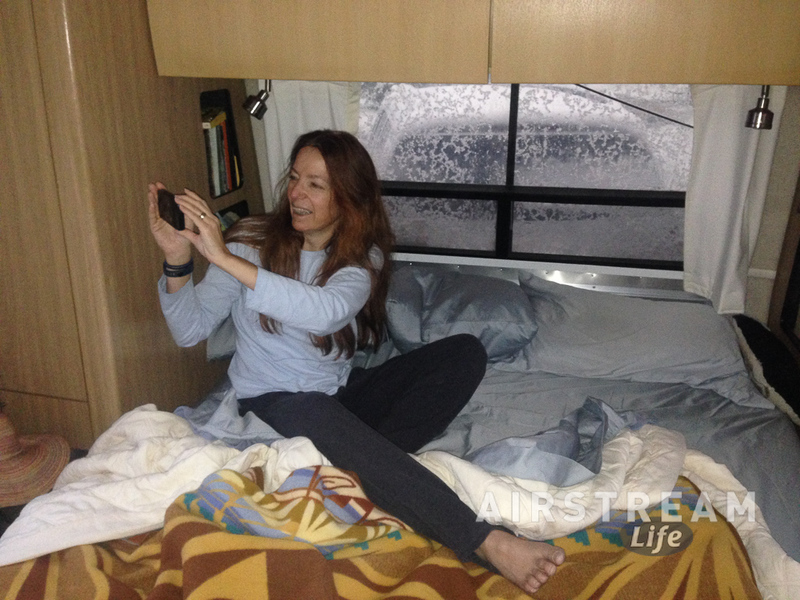 Emma was delighted, Eleanor was tickled to take photos from inside the Airstream, and I was horrified. That’s how we all generally react to snow. Well, in such a situation there are clear protocols: First, crank up the heat. Second, make a hearty breakfast. Third, go outside and throw snowballs around. 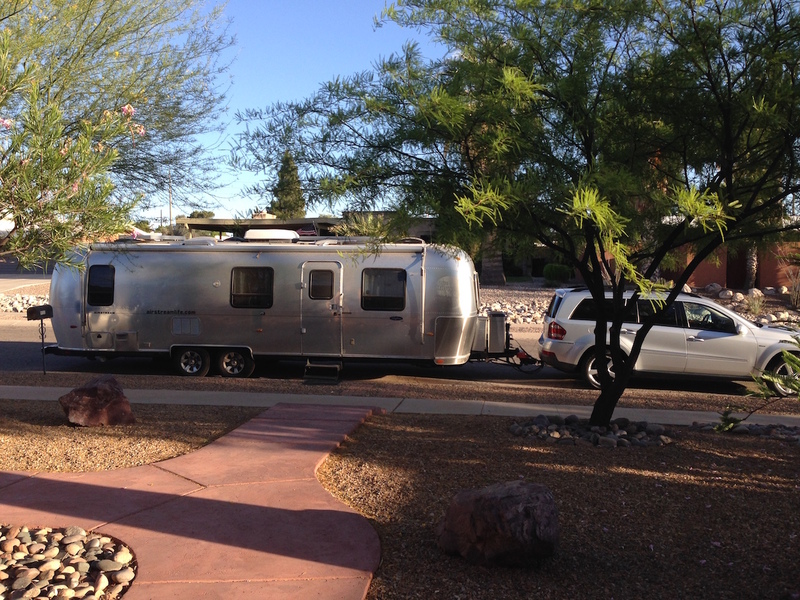 We’re in an Airstream that we just loaded for five months on the road, so believe me when I say we had all the gear needed for this event: warm socks, a variety of teas, lots of propane, cold weather clothes, toast & marmalade, bad/classic movies on DVD, etc. We were due at a rally in Fort Collins, but waited until about noon to leave the state park, hoping the weather would clear. It didn’t. Weighing the options it seemed like the best move was to tow during midday when the temperatures were sufficiently above freezing to avoid icing on the roads. The trek to Fort Collins up I-25 was slow and occasionally “exciting” but overall safe enough and we got to the KOA in fine condition. 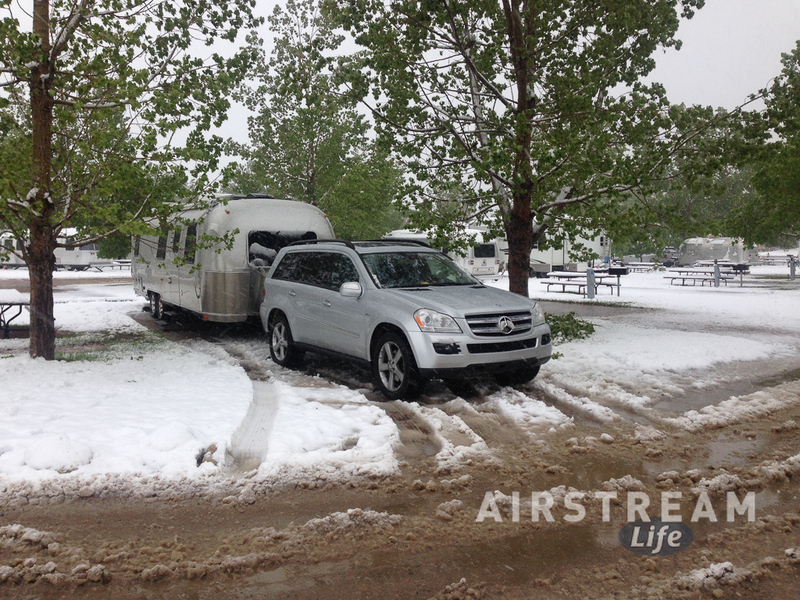 The GL had to fight a little to push the Airstream back into the snow-filled campsite. Even with all-wheel drive it was tough when the all-season tires slipped. This is definitely winter tire weather. However, please notice the tire tracks on the snow: one pass to get parked—that’s our “performance guarantee”. I hate hacking the trailer into a site (going back and forth repeatedly). Eleanor took the brunt of this particular job since she had to go out in the wet slush and heavy falling snow to guide me in. 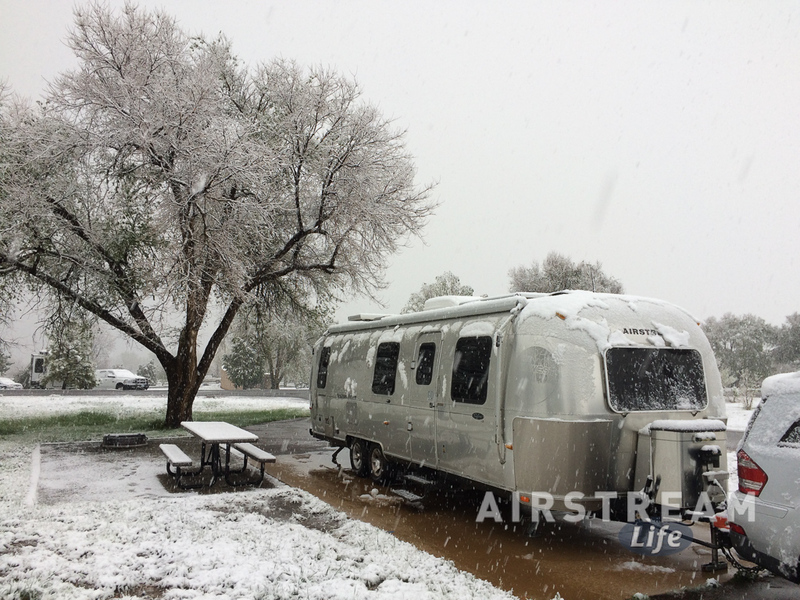 It’s probably a testament to the devotion and hardiness of the local Airstream club that more than half of the rally attendees eventually arrived despite the conditions. Normally I’ll do everything possible to avoid snow. Towing in snow is craziness. We once bailed out of a great trip in Banff because it was October and a small snowstorm was looming. At that time of year one good snowfall might mean you’re stuck for weeks, because just as one begins to melt another snowfall arrives. 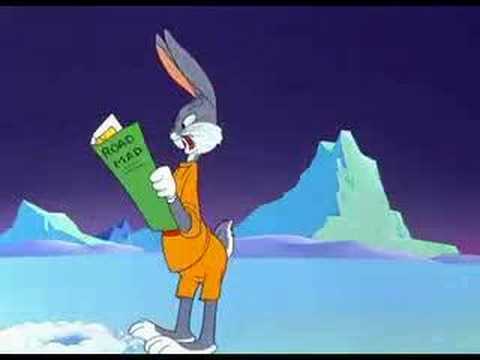 But this is May, so any snow that lands will melt quickly even up here at 5,000 feet. The roads and bridges aren’t going to freeze (at least not for long) and there was no chance of the temperatures declining further as long as we didn’t go further up in altitude. So coming here was a calculated decision. No biggie to wait out a couple of days of snow. We started our trip with full propane cylinders of course, but using the furnace all night and the catalytic heater all day means we will probably drain a cylinder before we leave on Sunday. Normally I don’t have to buy propane until the end of the summer. We’d be burning it even faster if we didn’t have the catalytic heater to use during the day (it’s much more efficient than the furnace). Our strategy lately is to run the cat heater by day because it’s efficient. It’s fine for our 30 foot trailer down to about freezing. Below that, the ends of the trailer tends to get chilly. At night when temperatures are likely to drop below freezing we switch to the furnace. That way the trailer is heated more evenly and the holding tanks get a little warmth too (so they don’t freeze). All of this will hopefully be of academic interest only in a few days. I’m looking forward to rolling down to the Great Plains and points east for a sudden switch to summertime greenery and warmth. So for us, summer starts Sunday or Monday. The saying is that “the journey of a 1,000 miles begins with a single step.” The problem is that it takes a while to get ready for that first step. Lots to pack, arrange, and prepare when you don’t plan to be home for five months. 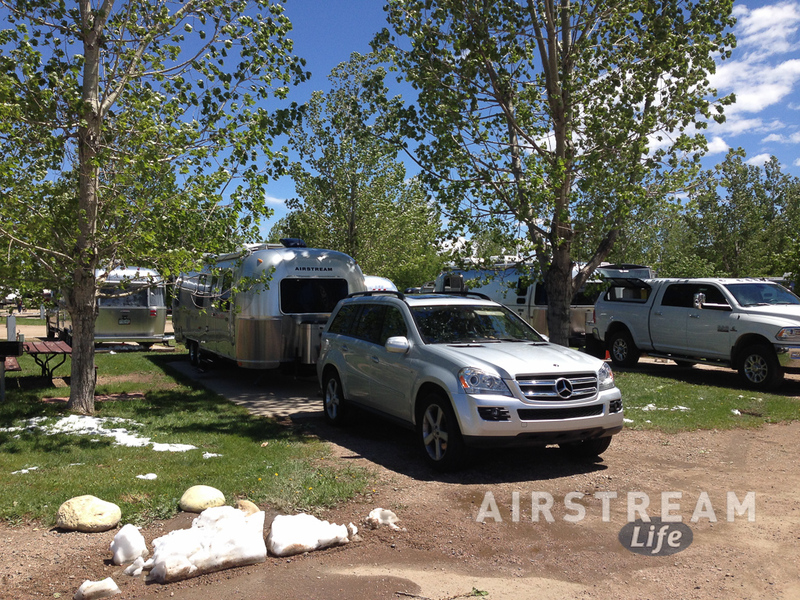 And that explains why our Airstream left the driveway two days later than planned. Things weren’t quite ready and in the context of months, a couple of days isn’t really a big deal so it made sense to delay the trip just a little. This delay cost us a couple of good stops. I was planning to go to Sunset Crater and Wupatki National Monument, then up to the Four Corners region and stop at Hovenweep National Monument. But we had also committed to a rally in Fort Collins and so instead of just moving the entire schedule back, we had to skip past the Four Corners. That meant taking the Interstate highway system, a necessary but tedious expedient. Taking the Interstate is a great way to get from A to B without seeing anything. Almost as good as a jetliner. 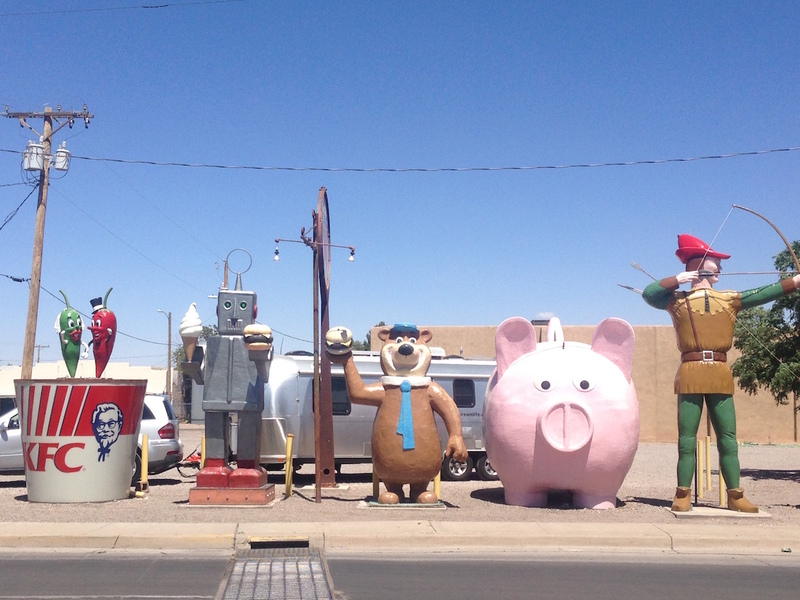 But we were slightly pressed for time and so we plowed west on I-10 and north on I-25, with the only good part being the detour through Hatch, New Mexico and a stop for lunch beside the town’s collection of advertising statues. 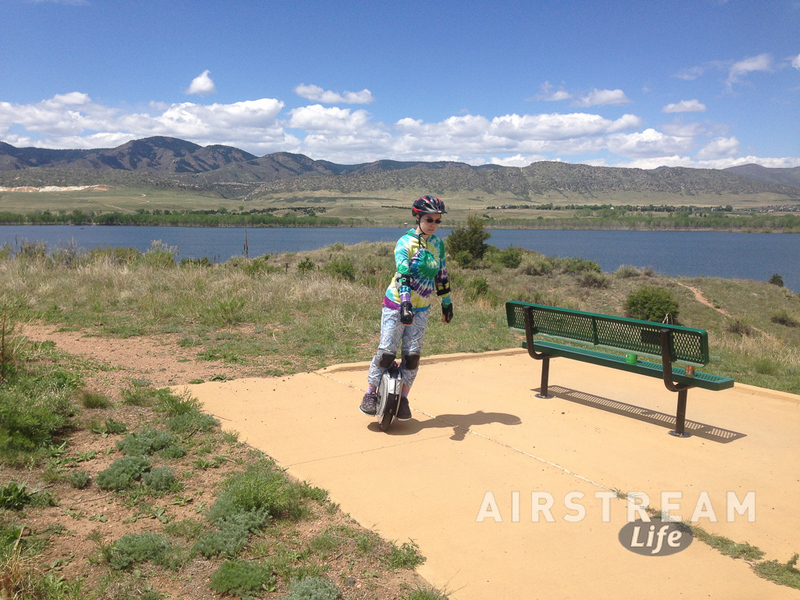 After a night in Albuquerque we pressed onward to Littleton CO and Chatfield State Park, just outside the Denver metro area. This park surrounds a flood-control project that forms a nice little lake. There’s a bike trail surrounding the lake, which enticed Emma and I out for a very pleasant morning of riding on our electric unicycles, for 14 miles. Snow? High temps of 37? Isn’t this May? This will definitely put a damper on the rally, but knowing the Airstreamers they’ll all find a way to have a good time anyway. Personally I’m going to stay in the trailer all day Friday with the catalytic heater and a movie marathon running. To get ready Eleanor and I went digging in our under-bed storage and swapped out all our shorts and sandals for those items we keep on board for the occasional spate of bad weather. I keep a few items in the Airstream at all times: long underwear, hat, gloves, warm socks, and some grungy clothes for emergency roadside repairs. This stuff rarely comes out, and I sure didn’t expect it to be needed four days after leaving the near-100 degree weather in Tucson. Well, on a journey of 1,000 miles (or in our case about 10,000 miles) change is to be expected. Before this trip is over we’ll visit at least 11 states and perhaps a couple of Canadian provinces. It won’t be sunny every day, nor will it always be warm. But, if we’re lucky, it will always be interesting.